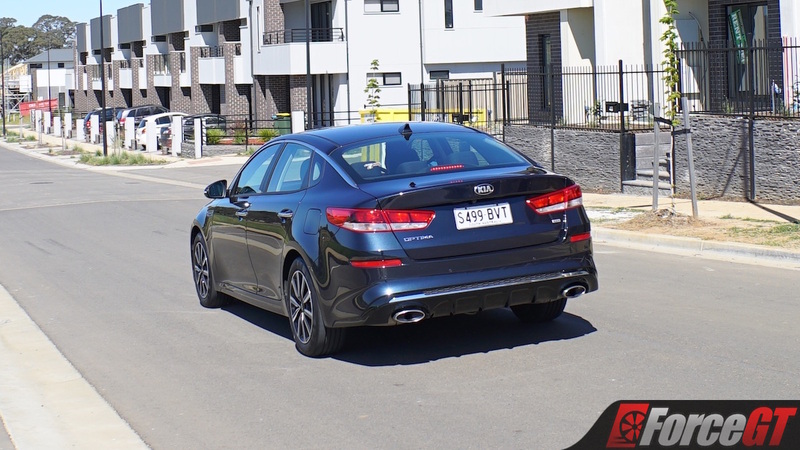 The Kia Optima is the Korean marque’s mid-size sedan offering positioned as a rival to some of the most popular names in the Australian market – think Toyota Camry and Mazda6. 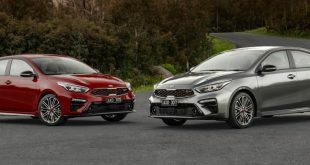 It also slots conveniently between the new Cerato sedan and the flagship Stinger liftback in Kia’s own line-up, both by size and price. 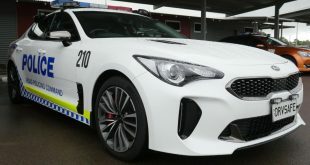 Like its cousin, the Hyundai Sonata, just two variants of the Optima are offered – the entry-level Si and the fruitier GT. 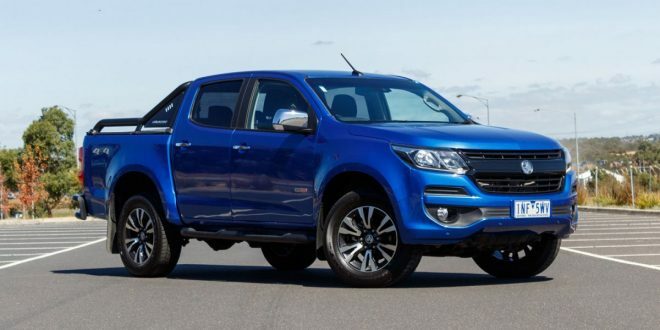 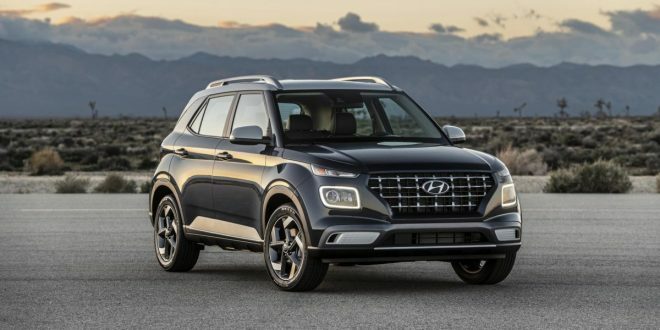 We’re taking a look at the less powerful but much less expensive base model which starts from $33,390 before on-road costs. 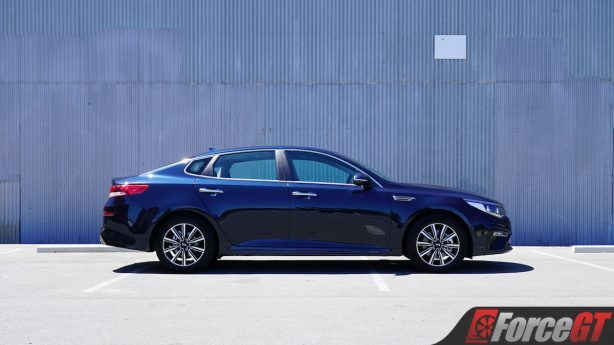 To me, there’s no doubt that the Optima is rather a good looking thing, and from the side especially. 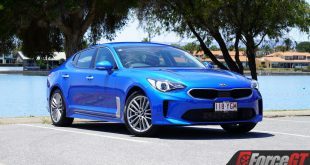 Despite being a conventional sedan with a normal boot, it has a sloping roofline that’s more comparable to the flagship liftback Stinger, and when you combine that with the sheer length of it, it has a surprising amount of presence. To make it look a bit sportier than your average mid-size sedan, there’s the surprising addition of a gloss black rear diffuser, along with real twin exhausts (although the large oval tips themselves are tacked onto tiny little pipes) to give it a more serious appearance from the rear. 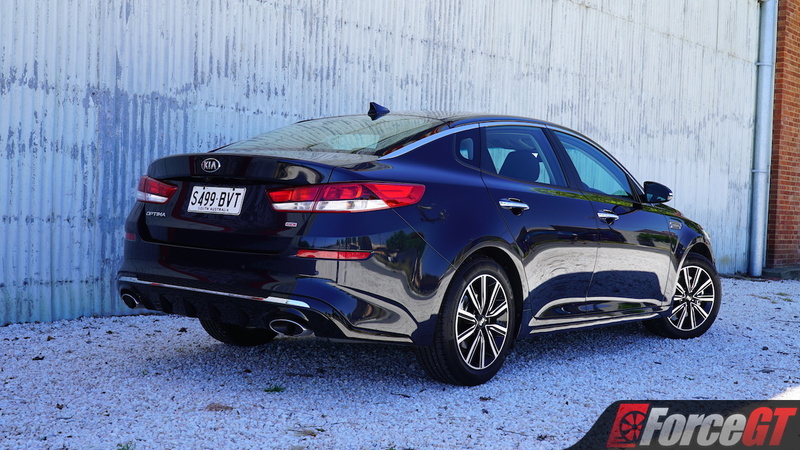 But with Kia not wanting it to tread on the toes of the more expensive GT looks-wise, the Si has been given a classier overall appearance rather than a sporty look, with standard diamond cut 17-inch alloys, plenty of chrome and piano black lashings, and a more imposing than aggressive nose. 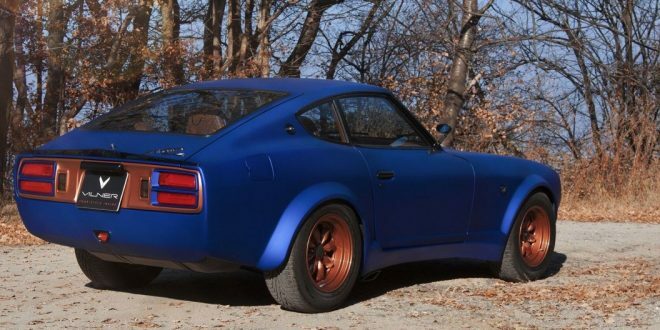 The Gravity Blue paintwork of our test car helped class it up a bit too. 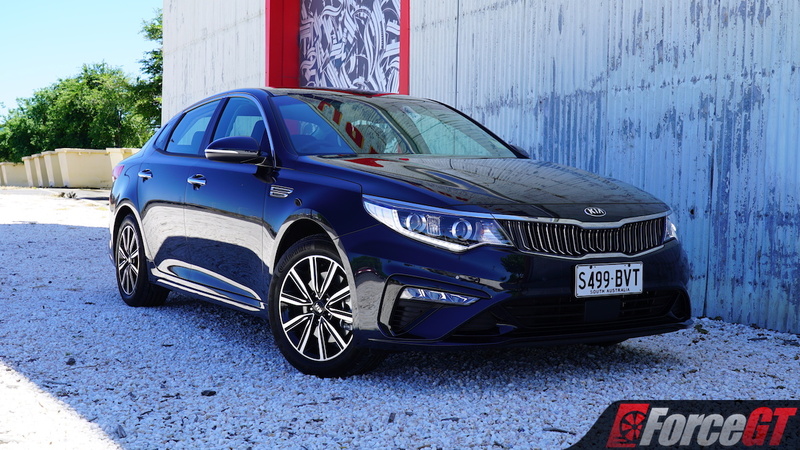 Unfortunately, the Optima’s classy exterior design isn’t entirely matched by the base-spec interior. 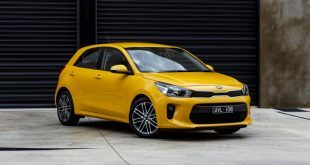 With an abundance of harder plastics and not particularly plush cloth seats, you’re acutely aware you cheaped out and didn’t stump up for the GT. The infotainment system lets it down further, with the large plastic bezel around the small screen serving as the biggest reminder of the Si’s entry-level status. 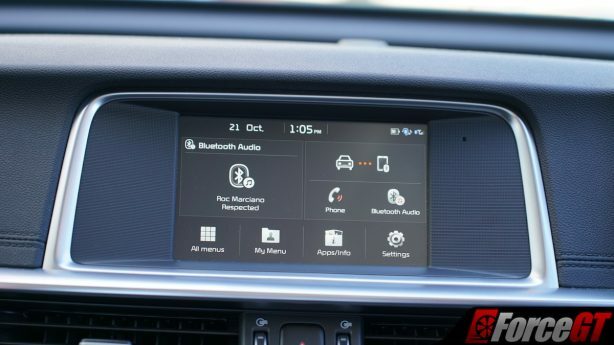 It lacks integrated satellite navigation too, although it does thankfully support Apple CarPlay and Android Auto to compensate. 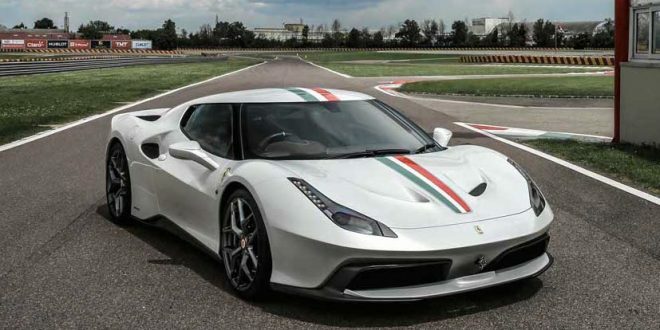 It’s not all bad though. 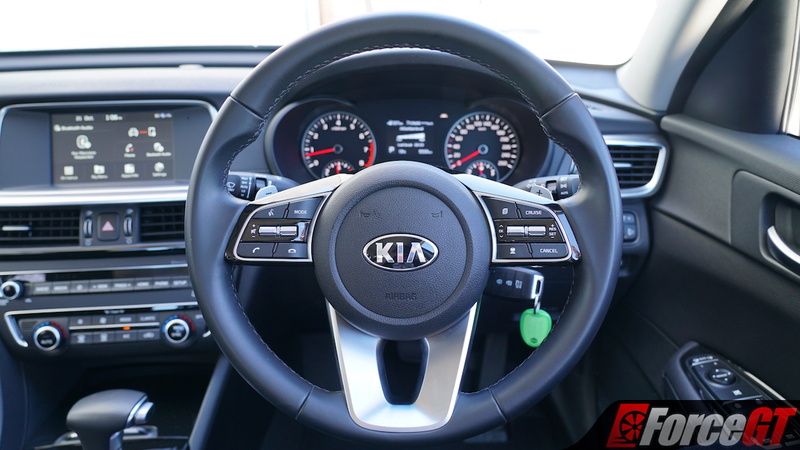 The leather-wrapped steering wheel feels nice and is adorned with a set of paddle shifters, and the switchgear all feels tactile and high quality, and you do get the impression that it’s all been put together to last. 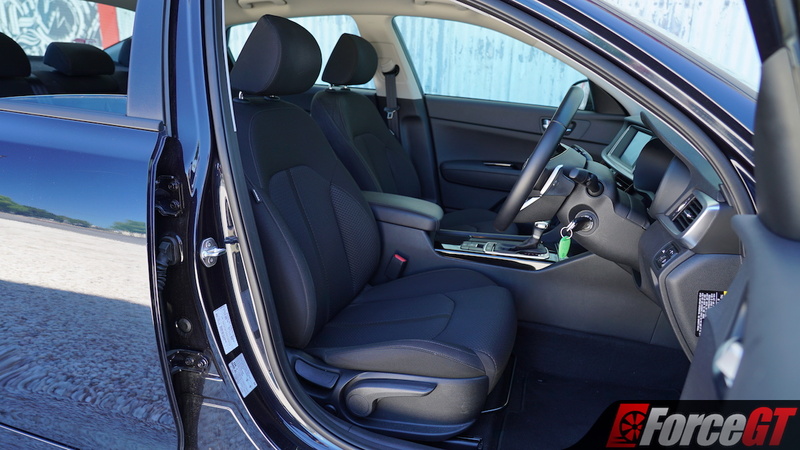 The driving position is excellent with plenty of height adjustability on the driver’s seat, allowing you to sit nice and low with the interior surrounding you, or to go up higher to provide decent visibility. There’s good room in the rear as well, with plenty of legroom and still enough headroom despite the sloping roofline. 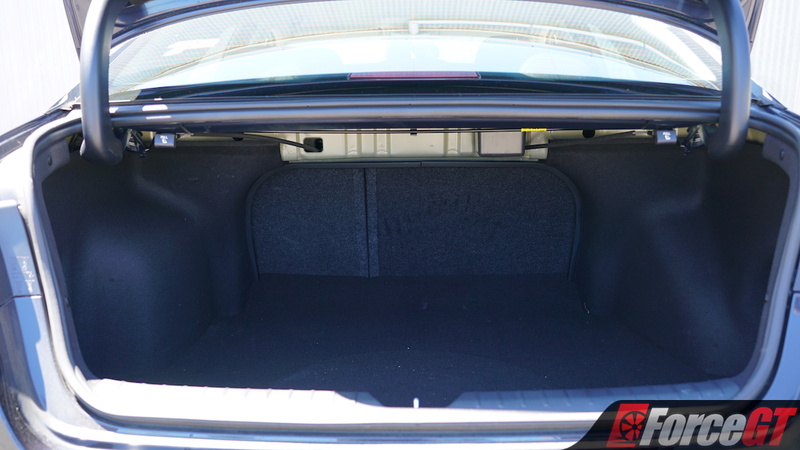 Also worth noting is the cavernous size of the boot which is not only deep but also quite wide. 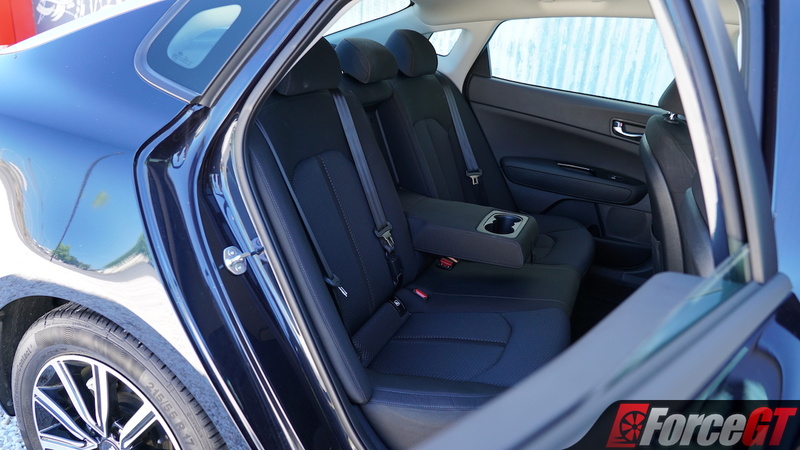 Fold down the rear seats, however, and plastic trim pieces prevent wider items from sliding through, although you’ll have no trouble with longer items such as a flat-packed IKEA bookcase, which is exactly what I used it to move. 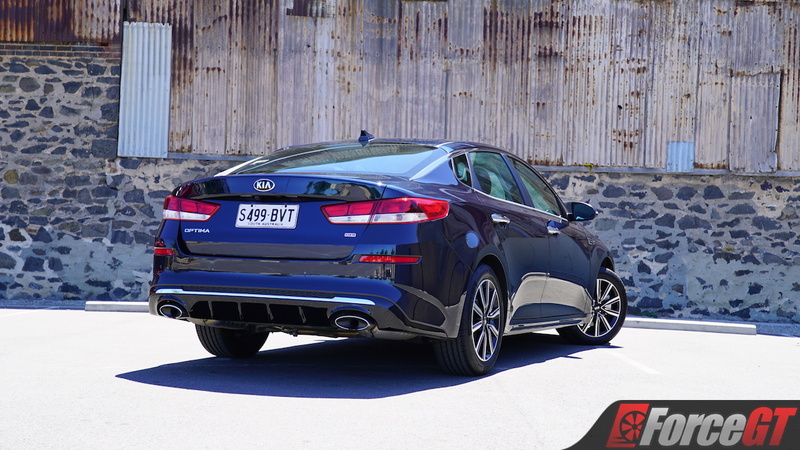 Underpinning the Optima Si is a 2.4-litre naturally aspirated inline-four with direct injection that produces a respectable 138kW and 241Nm. 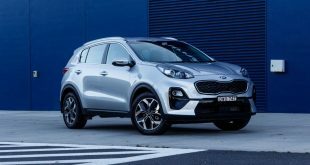 Backing the entry-level petrol is a six-speed torque converter automatic, through which the power is channelled to the front wheels alone. 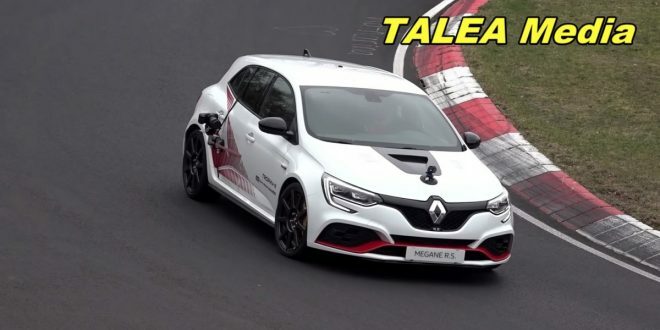 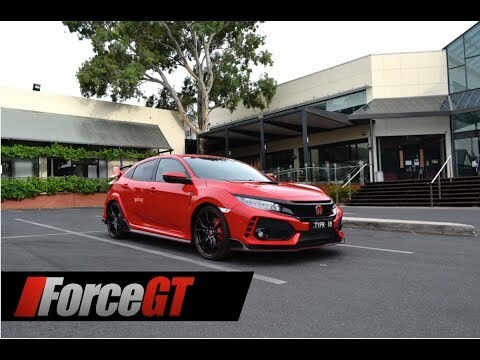 Those who step up to the GT will see engine displacement drop to 2.0-litres but gain a turbocharger to boost outputs to 180kW and 350Nm, which is still backed by the same six-speed auto. 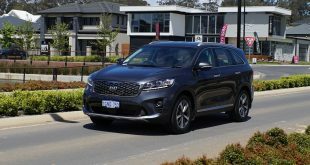 After driving the somewhat underpowered and shouty Cerato a few weeks prior to stepping into the Optima, the less strained and more powerful 2.4-litre atmo four under the bonnet came as a welcome relief to my ears and my schedule. Mercifully, it’s a relatively quiet engine that doesn’t sound especially coarse, and the higher displacement of it meant power comes on earlier and for longer. It’s hard not to feel that backing this unit with the new eight-speed transmission Kia is fitting to a number of its new models would have extracted a bit more performance from it than the carry-over six-speed with its very tall gearing, but this unit does at least shift gears smoothly and is relatively obedient to the commands sent from the shift paddles when in use. 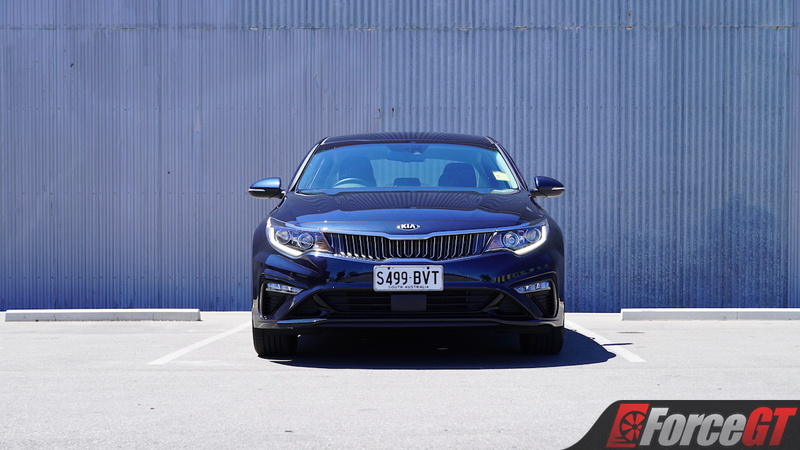 The Optima’s steering isn’t quite as quick as it is in the smaller Cerato, however, and there is a touch more body roll owing to its higher mass, but it does still feel composed and connected through the corners. 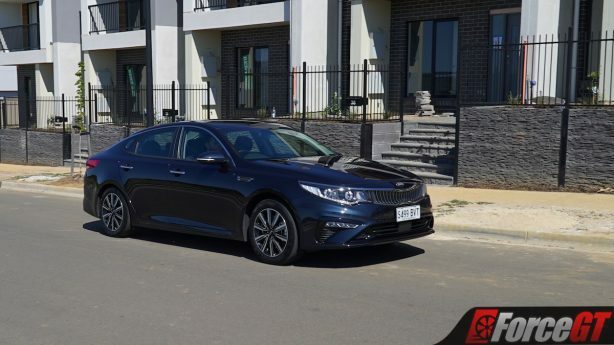 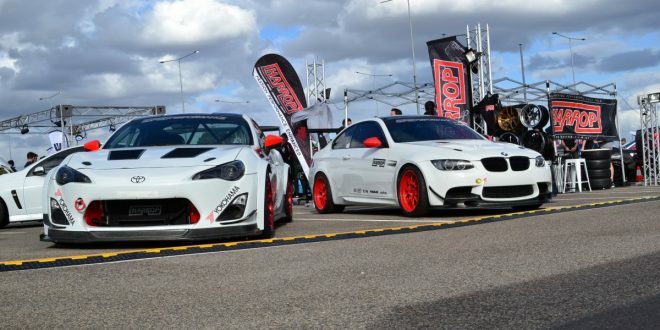 Thinking back to our comparison of the Subaru Liberty and Mazda6 a few months ago, the Optima would certainly have given both a run for their money were it entered into that competition. With independent suspension at all four corners, the Optima’s ride is comfortable and composed, ironing out most bumps well in collaboration with the chubby Continental tyres, while still helping to keep it sorted through the bends. 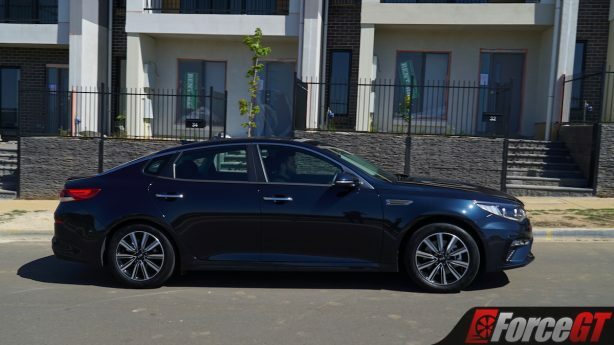 It’s certainly not the most thrilling car out there though, never feeling truly connected or responsive like, say, the equivalent Mazda6. 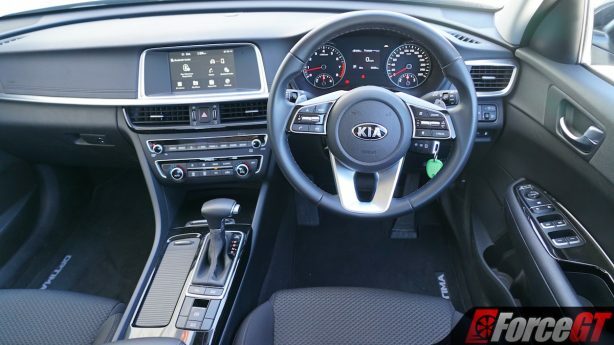 If you’re after a bit of fun, you’ll want to take the Optima GT for a test drive before making up your mind. 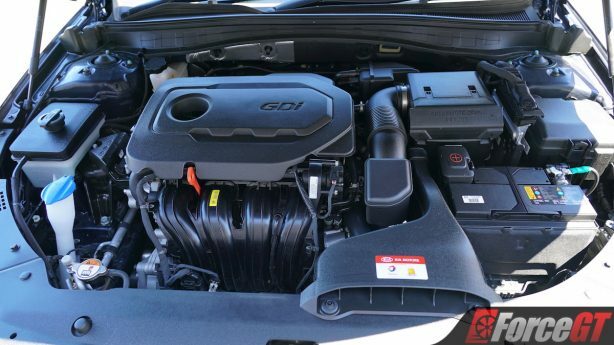 The entry-level Optima’s naturally aspirated engine is able to run on cheapo 91RON petrol. 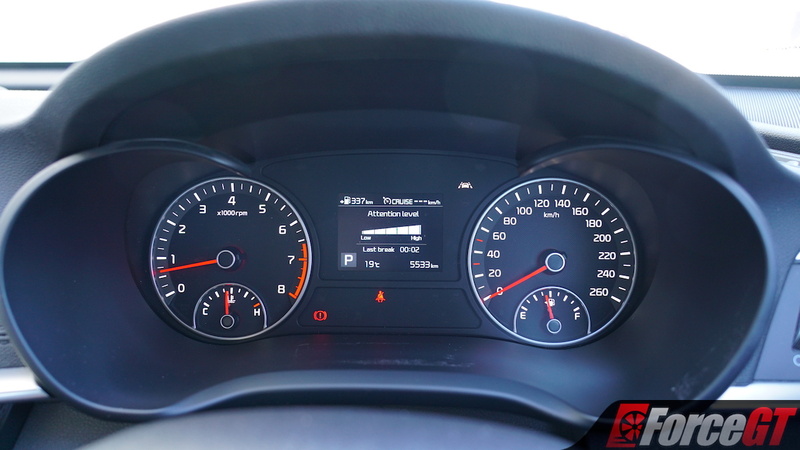 Kia claims fuel consumption of 8.3L/100km for this unit, and we saw a return of 9.3L/100km after 650km of mixed driving. 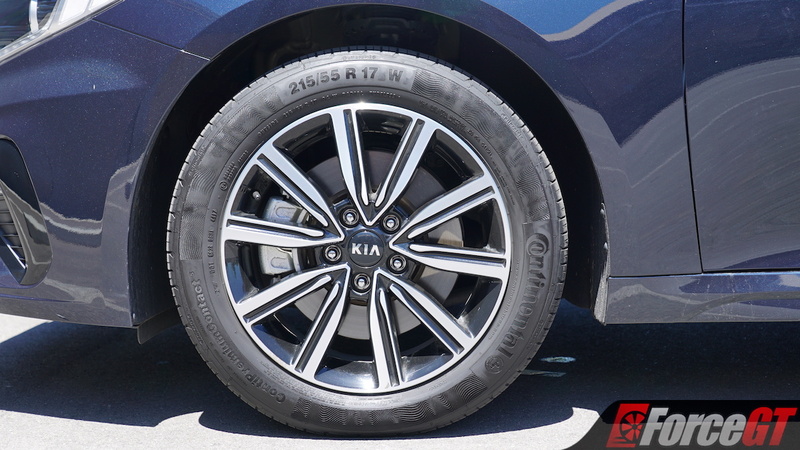 For piece of mind and to entice new buyers to the brand, Kia continues to offer its market-leading seven year warranty with no mileage cap. 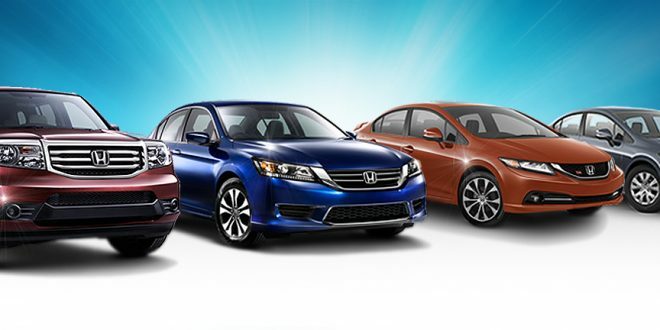 There’s also seven years complimentary roadside assistance and seven years capped price servicing to sweeten the deal. 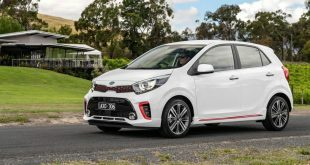 Speaking of servicing, you can expect to pay around $420 on average for each visit to the dealership, which is required every 12 months or 15,000km. While it’s hard to really fault the Optima Si for anything, there’s nothing that really whets our appetite for it. 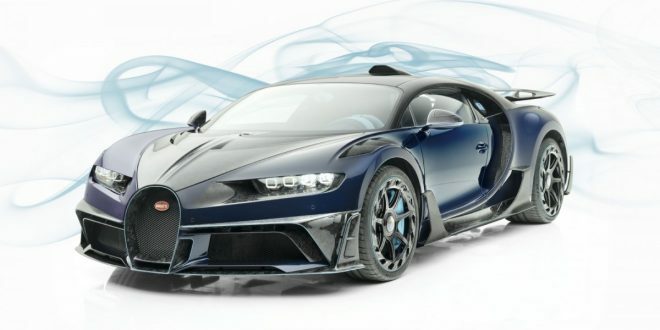 It might look the part on the outside, but it unfortunately lacks the interior and drivetrain to really back those good looks up. 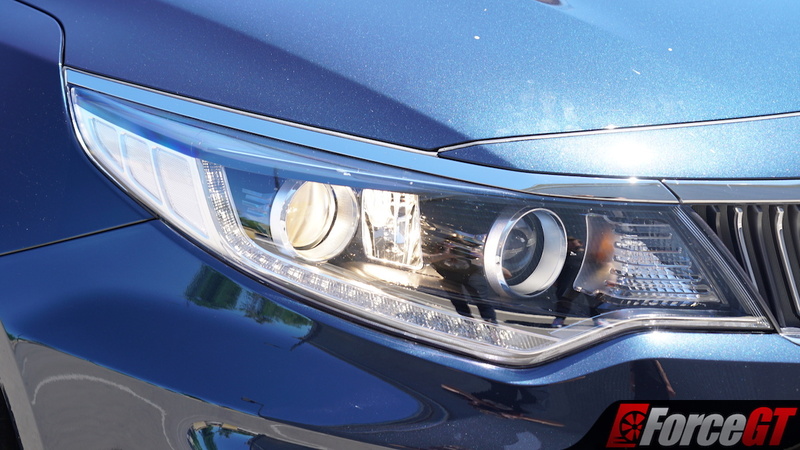 As a reliable daily driver with a generous warranty, it undeniably fits the bill and will no doubt win some buyers over as a result, but I’d suggest that the smaller Cerato sedan may be a better bet for most folks as it feels a generation newer, costs a considerable amount less, isn’t quite as thirsty, looks just as smart, and is packaged cleverly enough to give it very nearly as much usable room for passengers and storage. 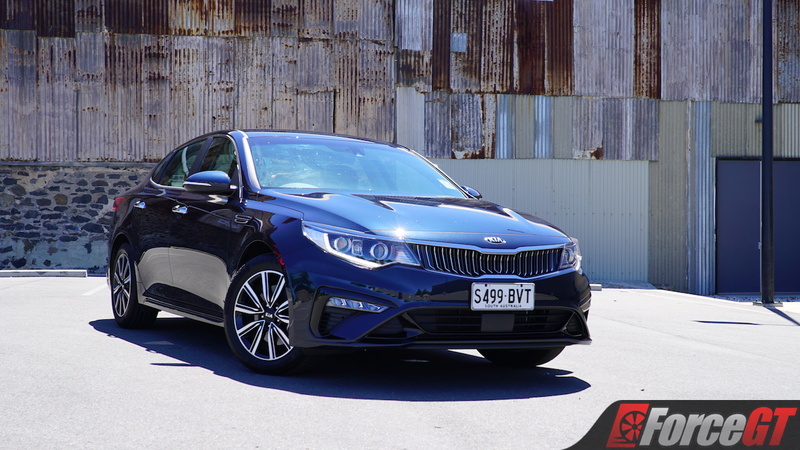 For those in search of performance and a touch more refinement, the zestier Optima GT will still be worth a look-in, but as for the base model, it falls somewhere in the middle of our list for entry-level mid-size sedan buys.